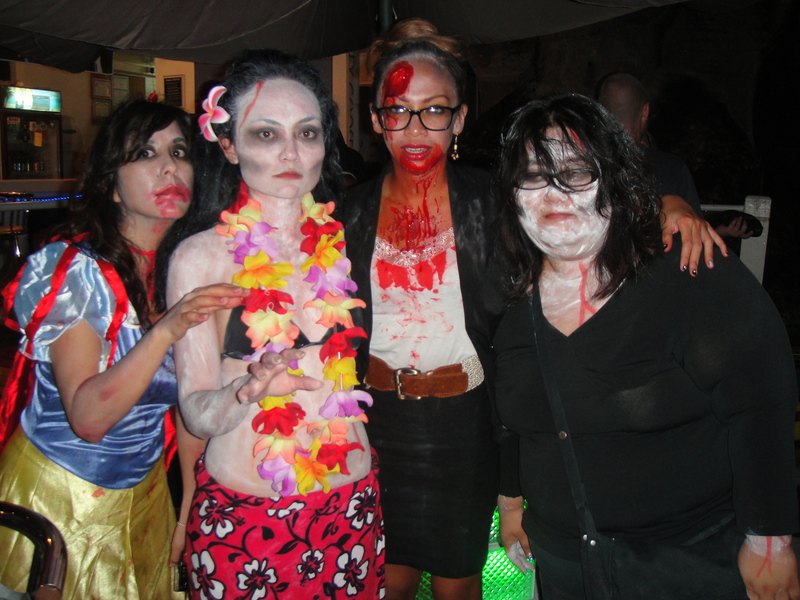 Zombie Apocalypse at the club. October 27, 2012. 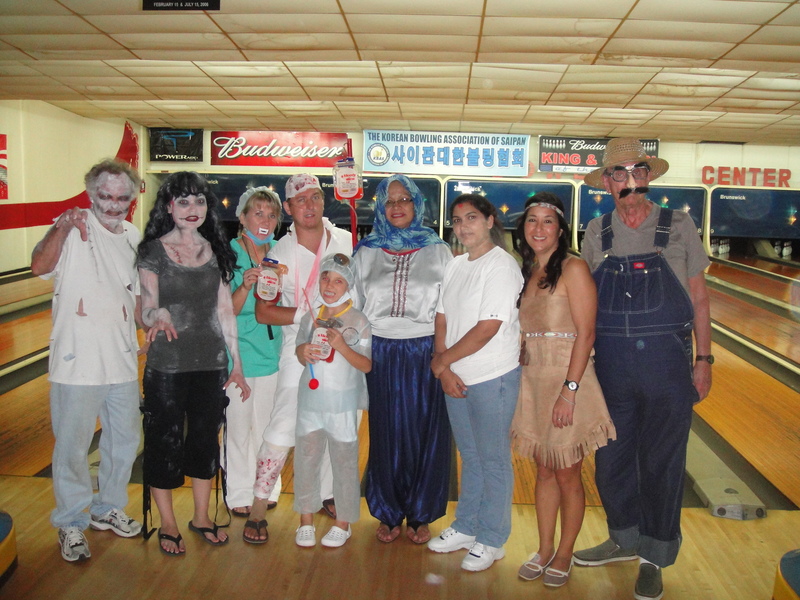 Costume Bowling for the Rotary Club Saipan, October 28. The first set of bowlers to arrive. My dad and I were zombies! This entry was posted in halloween, zombie and tagged about me, entertainment, friends, life, photos. Bookmark the permalink.